As a person who works in the tech industry, people never buy me tech items for Xmas. It’s kind of sad, but I also get why, since there is a chance I have everything I need in this category of present. I do like to handout tech over the holidays, though. In fact, this was the year of the Google Home Mini. 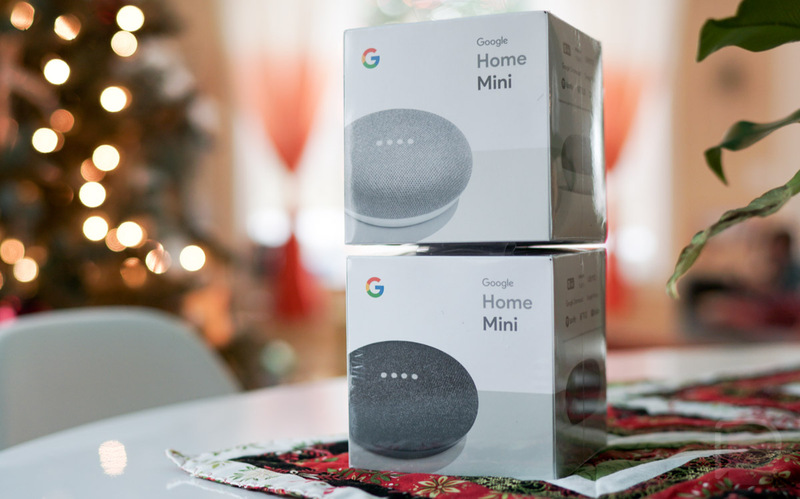 Not only were all retailers running a heck of a deal on the Mini, making it an easy grab, I got everyone regular Google Home units last year and so the Mini was the perfect complement for them to expand their smart home ecosystem. What about you? Did you get any cool tech items over the weekend? New smartphones? Google Home units? Amazon Echo products? A mesh WiFi system? Cases? Fast chargers?